Students male & female of all ages from 5 to 75 years are welcome to train , enhance fitness, strength, power, flexibility, Self Defense, confidence, discipline, self esteem, stress relief and a positive attitude. Would you like more information on hours, classes and programs available at Gold Coast Goju Karate? Please contact the school with your questions. 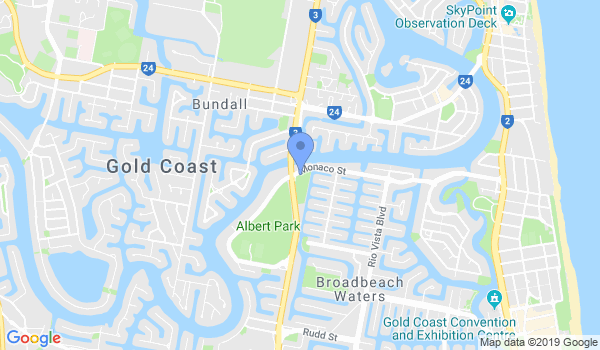 Update the details, Write a Review or Report Error of Gold Coast Goju Karate.